Loving God, Loving Others, Serving the World. 1. God’s Word – we are a Bible-believing church. We believe that the Bible is God’s inspired word and the final authority for rule of faith and practice. 2. Jesus Christ – we are a Christ-centred church. 3. The Holy Spirit – we are a Spirit-filled church. We welcome the ministry and moving of the Holy Spirit and the development and release of His fruit and gifts. 4. Worship – we are a worshiping church. We seek to enjoy and experience the presence of God through powerful praise and intimate worship according to biblical patterns. 5.  Prayer – we are a praying church. The principle of prayer is believed to be the engine room, powerhouse of the Holy Spirit, which enables our individual, family and corporate church life. 6.  Outreach – we are an evangelistic church. We seek to reach out and influence our community through strategic evangelism, community service, small group ministry and local and overseas missions. 7. Discipleship – we are an equipping church. Our goal is to make disciples by way of training and motivating them to fulfil their God-given destiny. We aim to do this by providing leadership, teaching and training through various classes and groups in the life of the church. 8. Relationships – we are a loving church. To love one another is our goal and we facilitate this through regular fellowship at our Worship and Celebration services each Sundays, as well as within small mid-week groups "Life Groups" where people are loved and cared for in such a way that they feel accepted and valued and have a real sense of belonging. 9. Relevance – we are a contemporary church. Our goal is to present the unchanging message of the gospel in such a way that it is able to be clearly understood by all, helping people to grow up into Christ. 10. Family – we are a family church. We uphold values of family and marriage and seek to bridge cultural and generation gaps to create a sense of community and family unity. 11. Excellence – we are a quality church. We believe God deserves the best we have to offer therefore we seek to maintain a high quality of excellence in everything we do to bring glory to God. 12. Integrity – we are a character church. We hold this value as the filter of all the others. Uprightness, honesty, trustworthiness and Godly character are foundational in all we do.